Baltimore Sailing Club (BSC) is committed to protecting your privacy. This Data Protection Policy applies to Baltimore Sailing Club and governs data collection and usage. By using the BSC website, you consent to the data practices described in this statement. 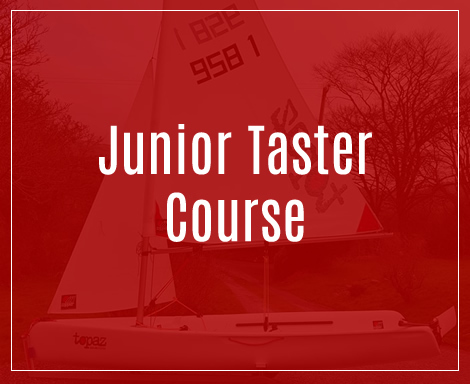 Baltimore Sailing Club collects personally identifiable information, such as your e-mail address, name, home or work address or telephone number. We also collect anonymous demographic information, which is not unique to you – such as your age, gender, preferences, interests and favourites. BSC stores any information provided by you in order to provide you with our services and products. Baltimore Sailing Club does not sell, rent or lease it’s customer lists to third parties. We will take reasonable steps to ensure that the information we hold about you is accurate, complete and up-to-date. 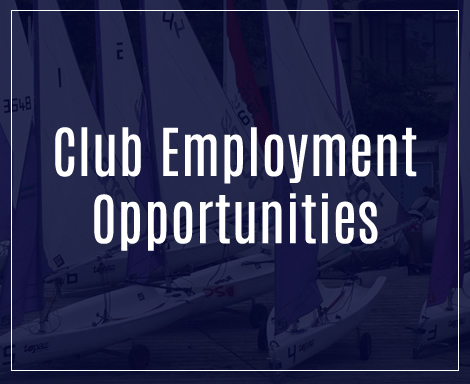 Baltimore Sailing Club may also contact you via surveys to conduct research about your opinion of current services or of potential new services that may be offered. 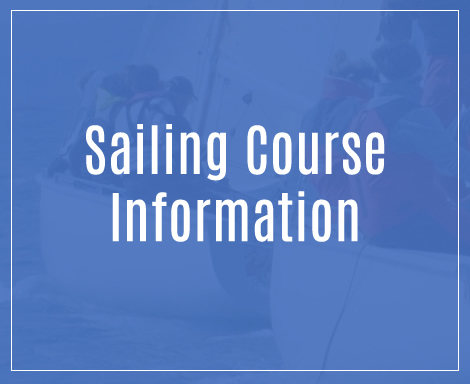 Baltimore Sailing Club will only disclose your personal information if required to do so by law or in the good faith belief that such action is necessary. The Baltimore Sailing Club website will occasionally update this Data Protection Policy to reflect club and members feedback. We encourage you to review this Statement. We welcome your comments regarding this Data Protection Policy. You have the right to request a copy of all of your Personal Data and can do so by contacting Baltimore Sailing Club at baltimorescoffice@gmail.com. This information will be provided to you within one month.